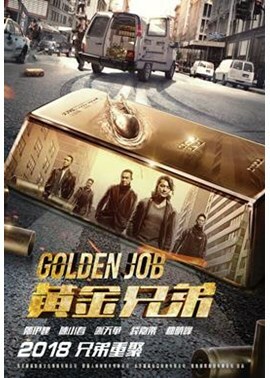 A new film directed by famed actor and stuntman Chin Kar Lok called Golden Job is set for release in Hong Kong on 21st of September. The film has Five con artists who are planning to retire soon. 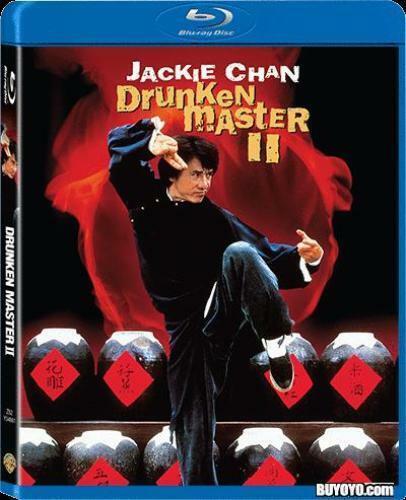 However, while they are throwing an innocent bachelor party, they unwittingly get caught up in a heist planned by an international drug lord. 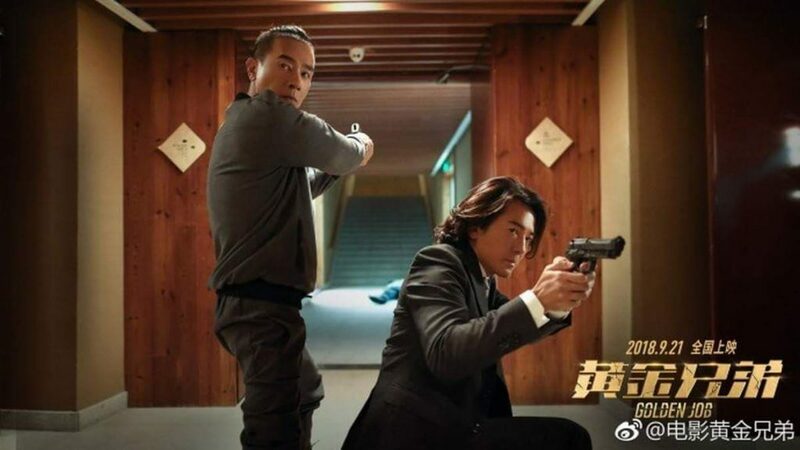 The film stars Ekin Cheng, Jordan Chan, Michael Tse, Eric Tsang, Jerry Lamb and Chin Kar Lok. Trailer below.